A research advocate can be a patient, caregiver, survivor or co-survivor who has an interest in the science behind breast cancer research. Research advocacy focuses on involving advocates in cancer research to make sure research reflects patient needs and outcomes. After reviewing these materials, please contact us to learn more about research advocacy. 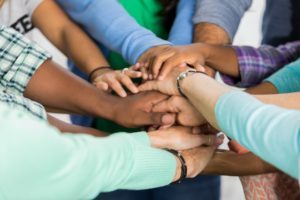 When advocates partner with researchers, they can improve patient outcomes and ultimately benefit all patients with breast cancer and lobular breast cancer. Research advocates can make valuable contributions to set research priorities, improve study design, and communicate research findings to patients. Advocates can partner with researchers at local institutions and participate in grant review. 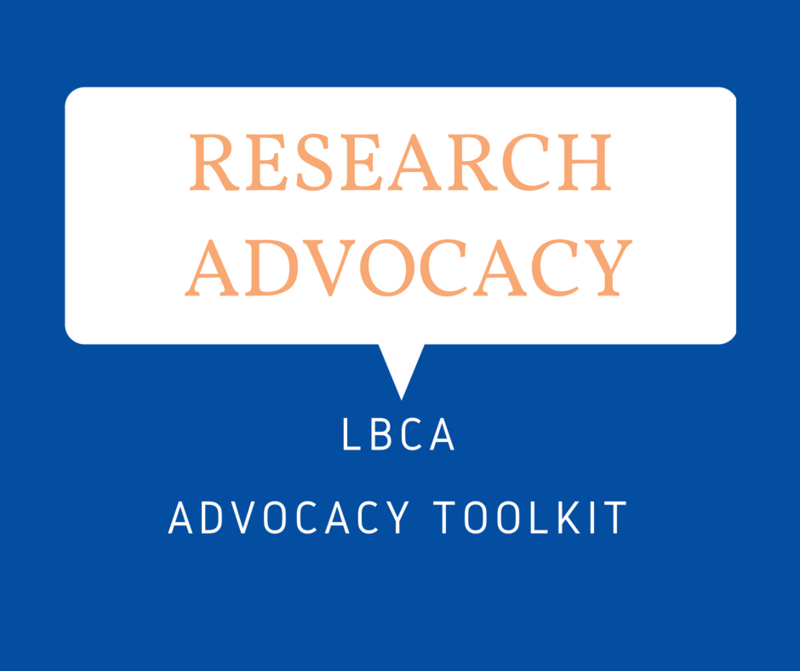 Research advocates with lobular breast cancer are needed to make sure research reflects the needs of patients with ILC. Research advocates make an impact by presenting a patient perspective to the science behind cancer and its treatment. Advocates can undergo patient-oriented training in scientific methodology, research design, basic statistics, epidemiology and other areas so they can make knowledgeable contributions to research and ensure clinical trials and studies are patient focused with an eye on outcomes. Review “The Importance of Patient Advocacy in Clinical Research“ slides by Elizabeth Frank, Lead Advocate at Dana Farber Cancer Institute on utilizing patient advocates in clinical trials and studies.